Are you a creative business interested in having one of your ideas or products developed further by a group of students following a coordinated innovation process? 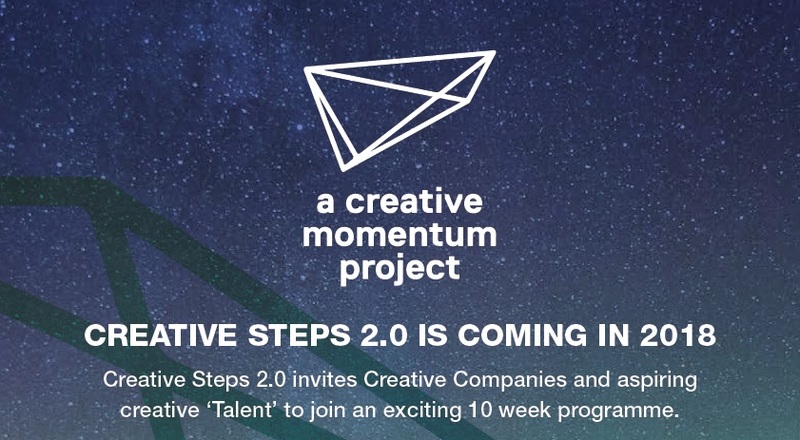 Creative Steps 2.0 is an innovation process that allows for one EU creative business to be paired with another EU creative business through an organised process. Our facilitator will then determine what problems or ideas presented by the creative businesses can be addressed through the innovation process by our recruited emerging creative talent.